Australian Actor said that Kris Aquino is the real crazy rich Asian. 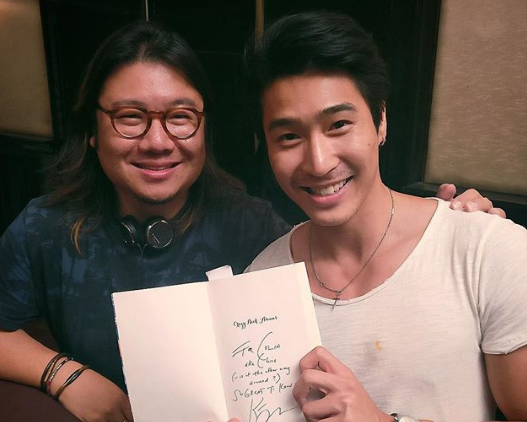 Chris Pang also shared his first impression of the Filipina celebrity. 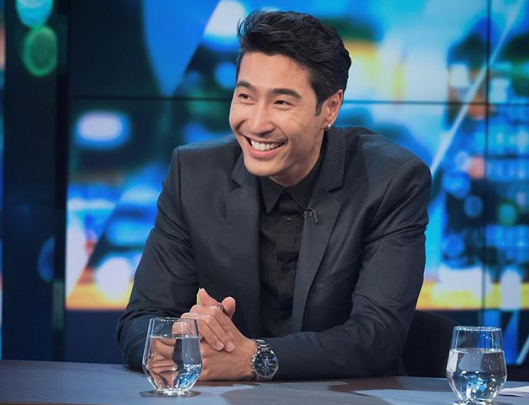 Australian Actor Chris Pang, who is one of the stars in the film ‘Crazy Rich Asians’ says that actress Kris Aquino is the real crazy rich Asian. In an interview with online magazine Preview, Chris, who plays the character of Colin Khoo in the movie adaptation of the best-selling book of Kevin Kwan ‘Crazy Rich Asians’, shared that when he was reading all the news about Kris joining the cast, he saw that he found Filipinos being really excited about the actress’s appearance on the film. He also told the story of when he first met her (and her 18 assistants!). “When I met her, I didn’t know, so I was kind of confused because she came with 18 assistants. I was like, who is this person? [Laughs] I probably thought they were part of the set, like some character had all these helpers and assistants, which kind of made sense. But no, those were her actual [personal assistants]! When the actor was asked about Kris’s mysterious role in the film, he refused to disclose more information. According to a report by Pilipino Star Ngayon, Kris answered the actor’s interview. She clarified that she only had eight assistants with her, not eighteen. She said that Chris must have thought that the P&G team based in Singapore was also a part of her team. Kris is the endorser of P&G’s Ariel. 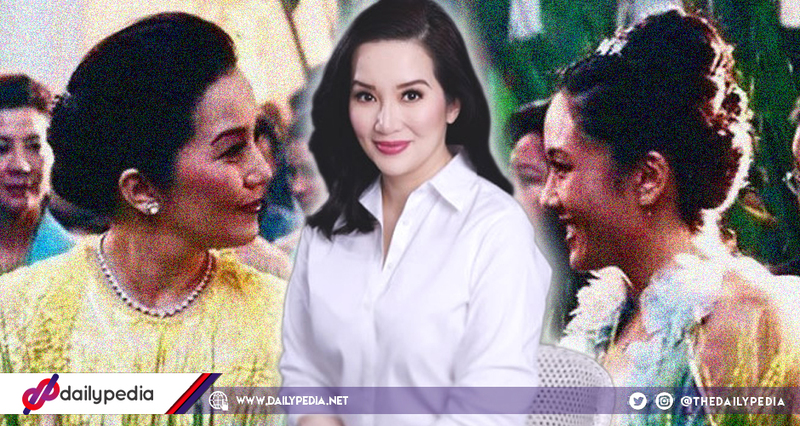 Kris Aquino is currently in California for the red carpet premiere of the all-Asian dominated film on August 7.